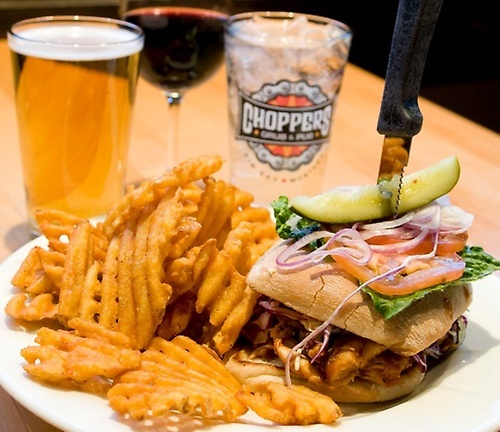 There's plenty of great food, drinks, and live music going on here at Choppers to keep everyone entertained. 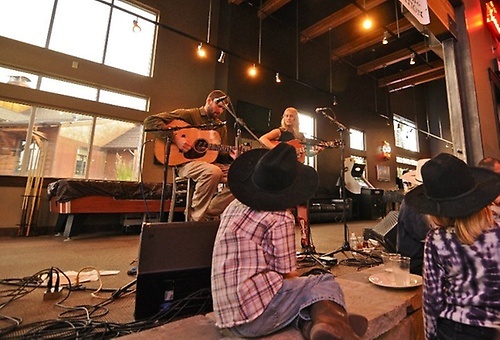 Located at 77 Lone Peak Drive in the Big Sky Town Center we are currently open six days a week, closed on Tuesday's, at 11:30 am - kitchen is open until 9:00 and the bar is open until close. 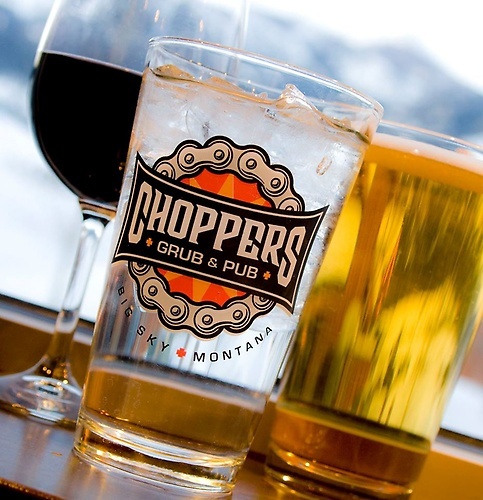 With 100 beers, 100 wines and a wide variety of menu items Choppers is sure to please, so bring the entire family for a great time! 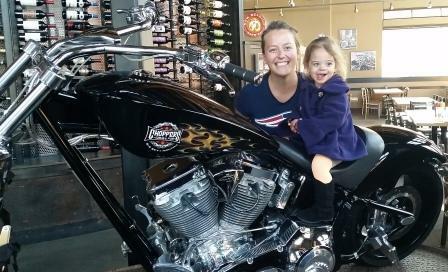 Come enjoy all of our games for all ages in our game room, which include Big Buck Hunter, UltraArcade, shuffleboard, billiards, foosball and more!